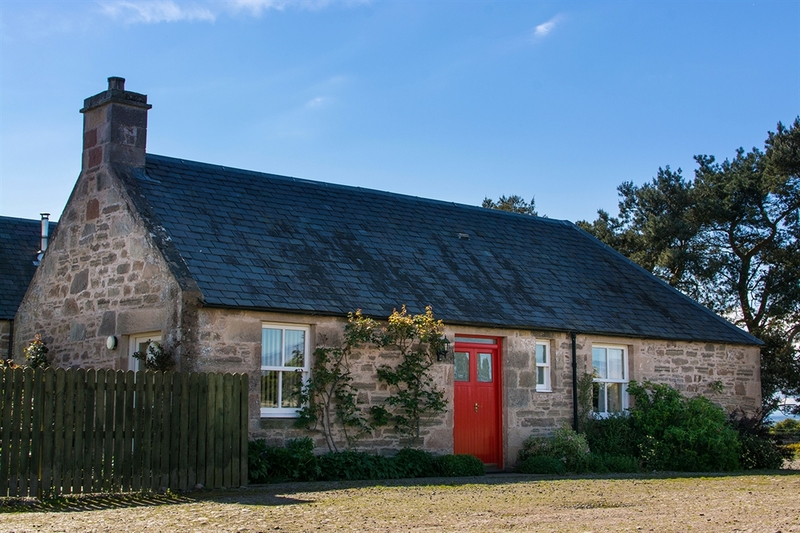 Three traditional stone cottages converted from a u-shaped steading on a small working farm in the Scottish Highlands. 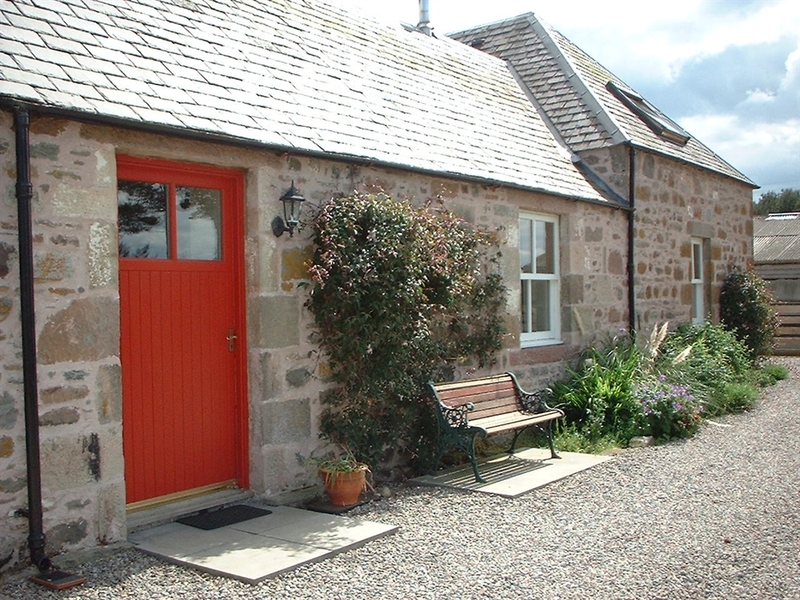 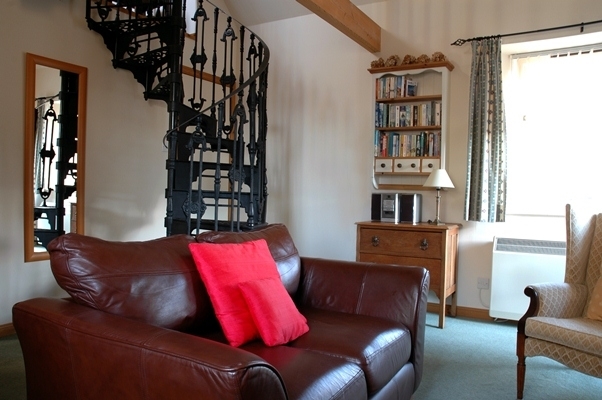 Three self catering cottages converted from a u-shaped traditional stone farm steading. 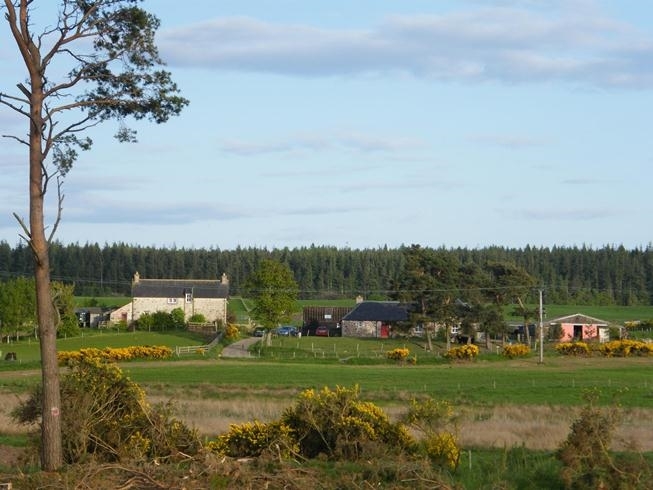 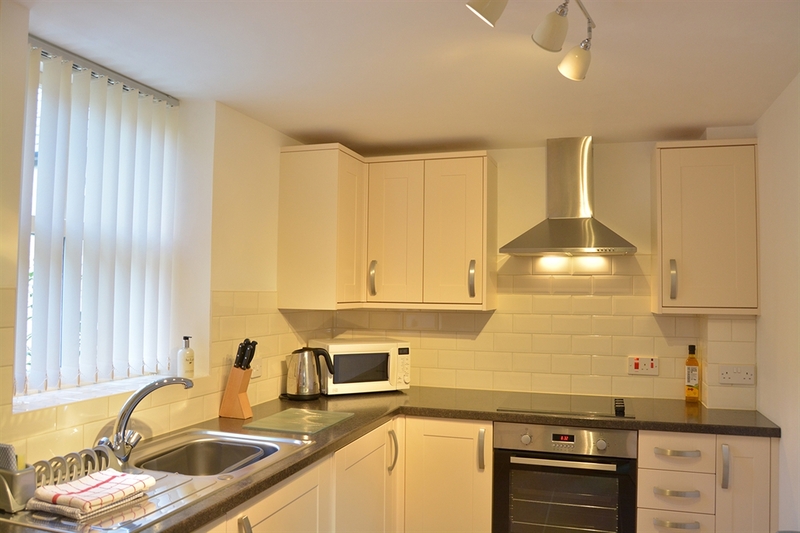 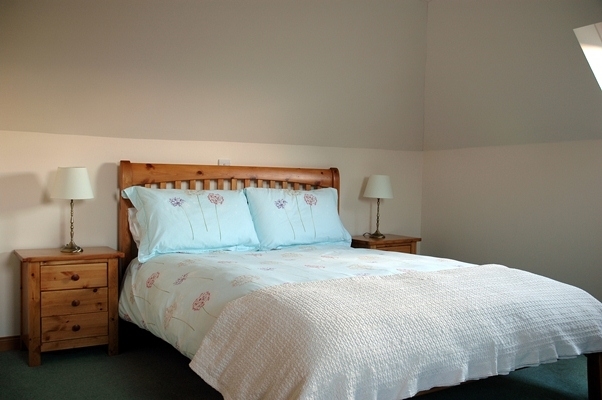 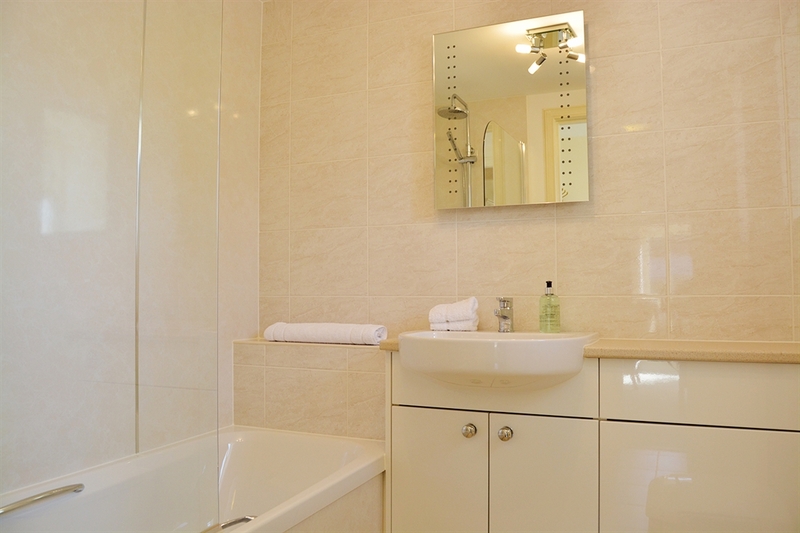 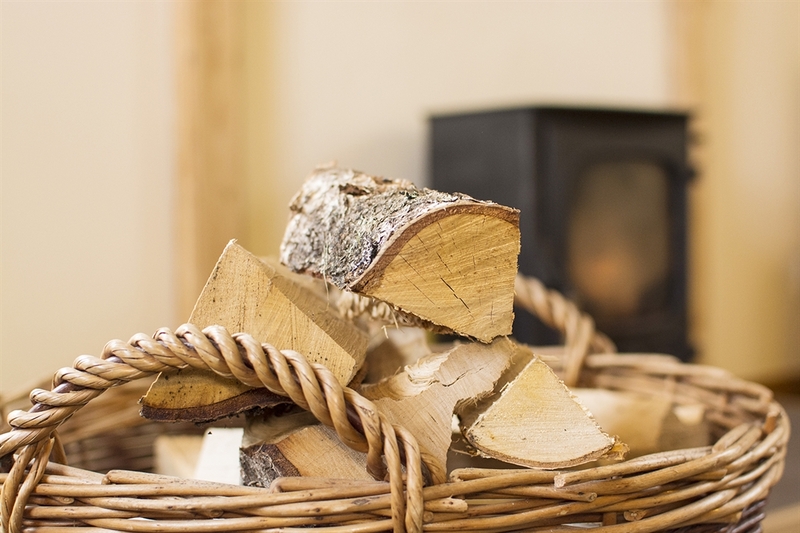 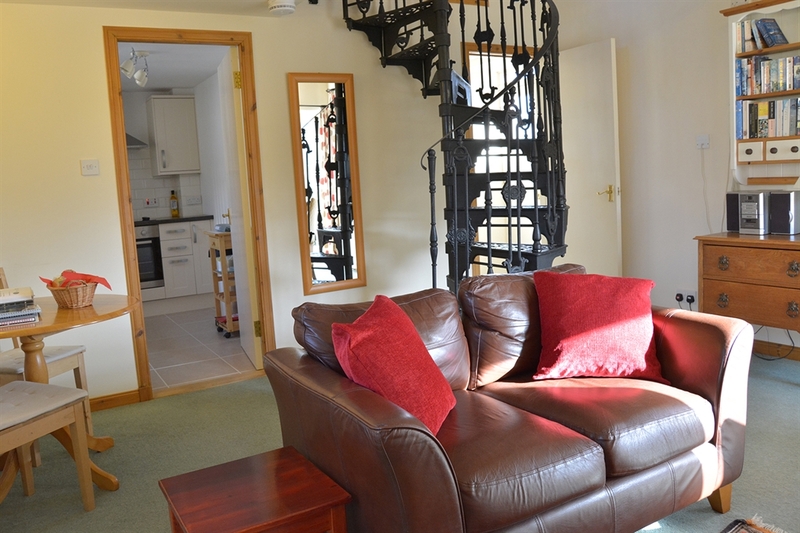 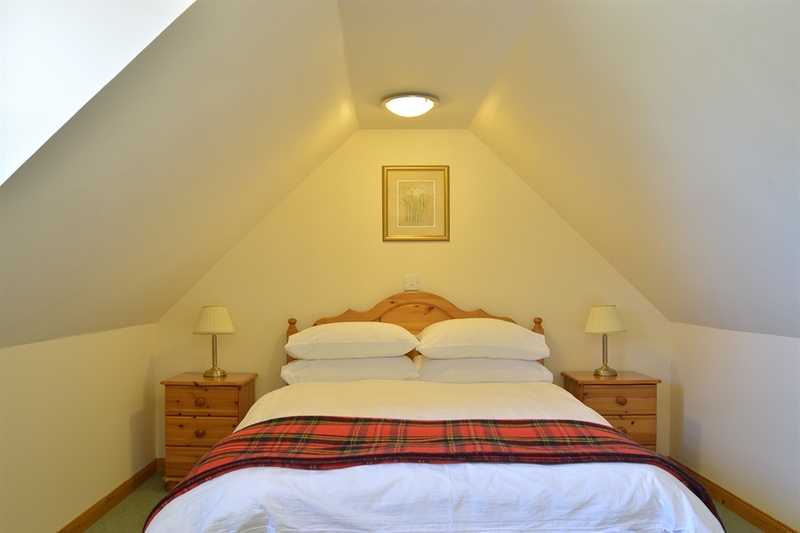 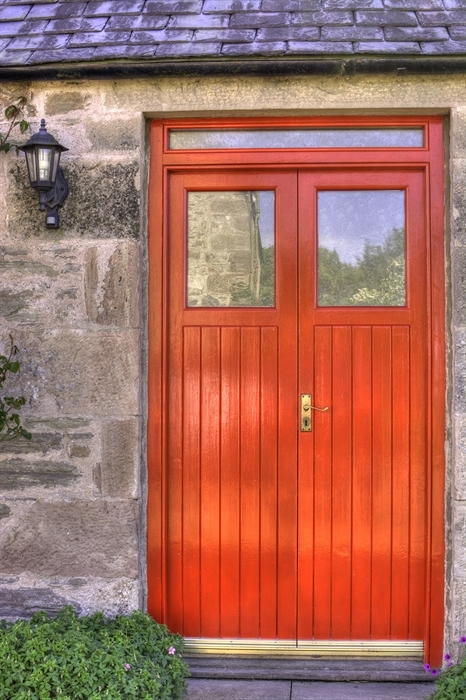 Situated on a small working farm in the countryside, 10 miles east of Inverness.